Since 1990, our antimicrobial stewardship program has pioneered innovation in antimicrobial stewardship practice and research. To ensure that our patients receive the safest and most effective antimicrobial therapy for their infection while preserving and protecting the effectiveness of these endangered resources for future patients. Initiative: Convert from trough level to AUC* monitoring for all patients receiving intravenous vancomycin at Northwestern Memorial Hospital. Goal: To reduce rates of nephrotoxicity associated with vancomycin use. Vancomycin trough levels are not strongly correlated with antibiotic efficacy. Monitoring AUC improves patient safety by reducing nephrotoxicity risks in patients receiving intravenous vancomycin. 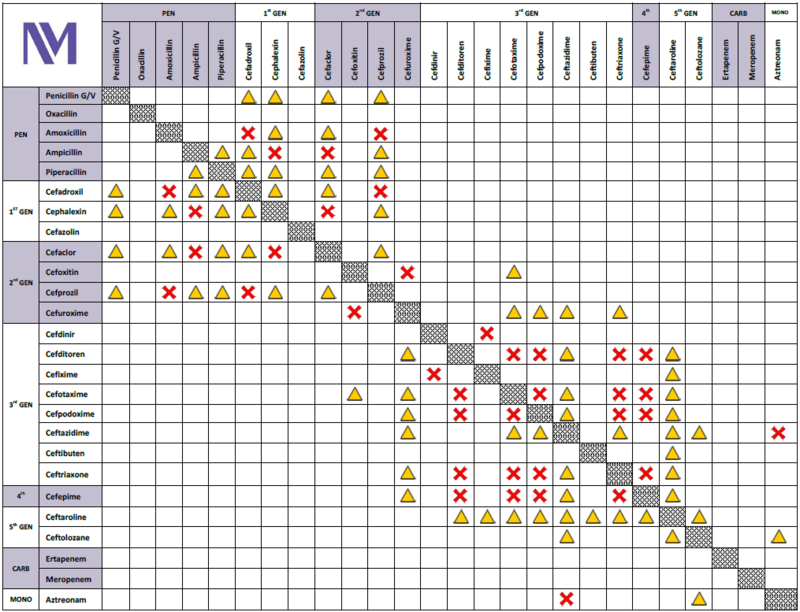 Upcoming IDSA vancomycin dosing guidelines anticipated to recommend monitoring by AUC methodology. Trough levels will continue to be obtained as the NMH standard of care. Pharmacists will convert the trough levels to an AUC estimate using single level population pharmacokinetics and document in a progress note. For questions or support please page the NMH Antimicrobial Stewardship Team at 55955. *AUC - area under the concentration-time curve. 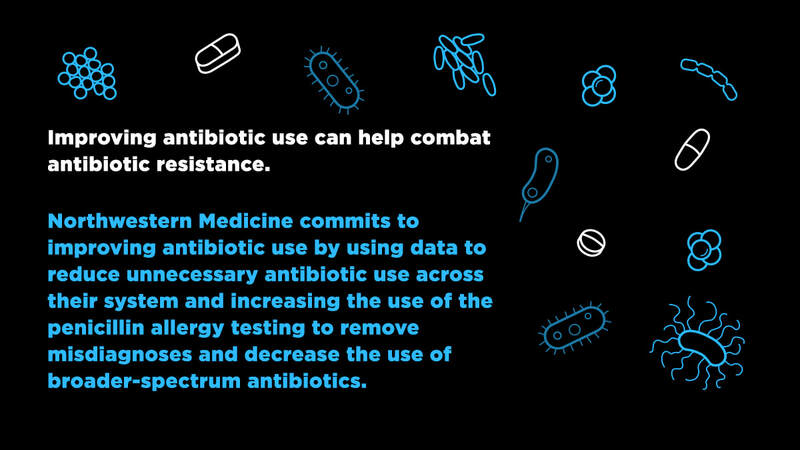 "Northwestern Medicine, an integrated academic health system in the Chicago area with 4,000 physicians and 30,000 employees caring for over 1.1 million patients, is committed to improving antibiotic use to ensure that these important medications remain effective treatment options. The Antimicrobial Stewardship Quality Committee commits to using local and CDC data to reduce unnecessary antibiotic use across their system. They also commit to increased use of penicillin allergy testing to remove misdiagnoses and decrease the use of broader-spectrum antibiotics. Utilizing both of these interventions will be aimed at reducing overly broad spectrum antibiotic use and emphasize their strong commitment to better patient care and combating antibiotic resistance."